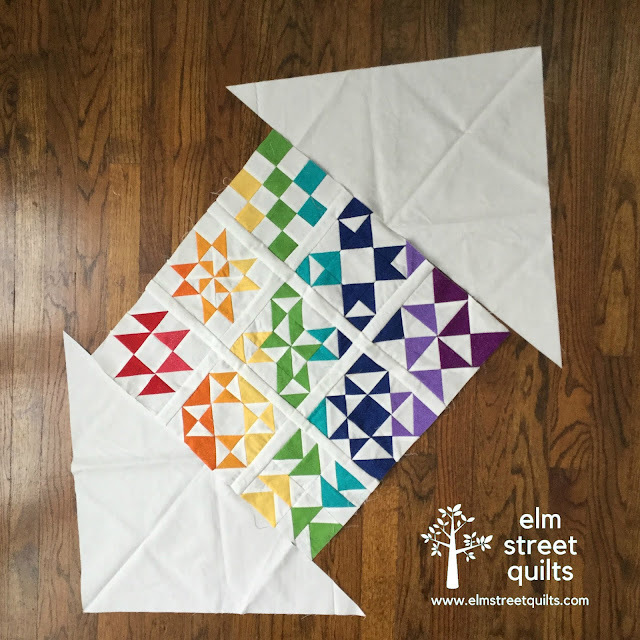 Have a pretty pile of hand pieced blocks ready to go? 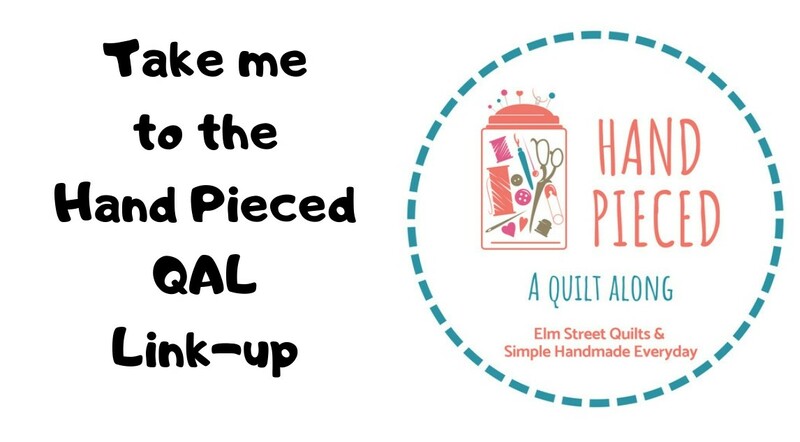 Let's turn them into a quilt top! This post will contain instructions for two different block settings - a traditional grid setting or an on-point setting. We will cover the cutting instructions for the vertical sashing, the horizontal sashing plus an option for a traditional border or a on-point border. This is your quilt, however. 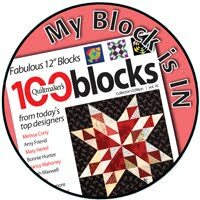 You are welcome to create a quilt top of your own design using the blocks. To be eligible for one of the grand prizes, your quilt top must use at least 5 of the blocks and be hand-pieced! The instructions assume that your blocks all measure 6 1/2'' (unfinished). But don't despair if they actually measure 6 1/4'' (for example). As long as your blocks are all the same size, you can adjust the sashing measurements accordingly. Cut (6) strips background fabric 1½'' x 6½'' for the vertical sashing. Note: Before cutting the side borders, assemble quilt center and measure the quilt top in three places and take the average measurement. Cut the (2) side border strips 2'' x Average measurement. Repeat before cutting top and bottom borders, adjusting measurements if necessary. Cut (2) strips background fabric 1½'' x 20½ '' for the horizontal sashing. Measuring from the left edge, make a small mark at 6¼'', at 6¾'', at 12¾'', and at 13¼'' to align with the edges of the blocks. Cut one, 20'' x WOF from your background fabric. Subcut this further into (2) squares of background fabric each 20'' x 20''. Cut (6) strips background fabric 1½'' x 6½'' plus (4) cornerstones each 1½'' square. Assemble (2) horizontal sashing strips. * Note - if you are concerned about the size of your blocks, cut the sashing out border fabrics only as you are ready to sew them. This will allow you to measure and adjust. For example, measure the length of each of your 3 rows and adjust the length of the sashing strip by taking an average of those measurements. For example, if row one measures 20'', row two measures 20 1/2'' and row three measures 20 1/4'', you will cut the horizontal sashing at 20 1/4''. (20 + 20.5 +20.25=60.75. Divide by 3 for an average of 20 1/4''. Please assemble your block in the configuration you find the most pleasing - you do NOT need to follow this specific block placement layout shown in the photos or diagrams below! 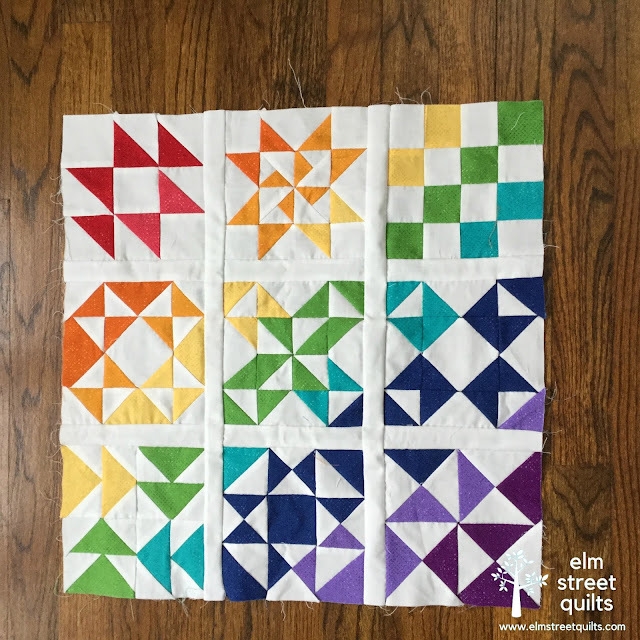 Whether you've chosen the traditional grid setting or the modern on-point setting, your first step in completing your quilt top is to assemble your blocks into a grid. Assemble each of the 3 rows in your quilt top with sashing between each block. Assemble quilt top center by sewing the horizontal sashing between each of the rows. Take care to align the marks you made on the horizontal sashing (or with the optional cornerstones) to the block edges when adding the horizontal sashing. In a perfect world, your quilt top center will now measure 20½'' x 20½''. Sew a side border strip to the left and right side of your quilt top. As with the sashing, always do your stitching on the more complicated side so you can go through seams. Sew top and bottom borders. With borders, your quilt top will measure 23½'' x 23½''. Mark the center of one side of your quilt. 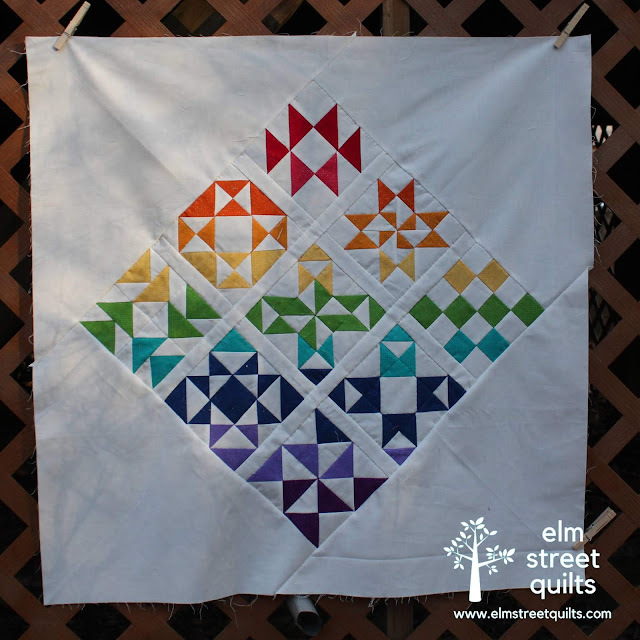 Align the center mark and each edge of the quilt top to the marks made on your cut diagonal. 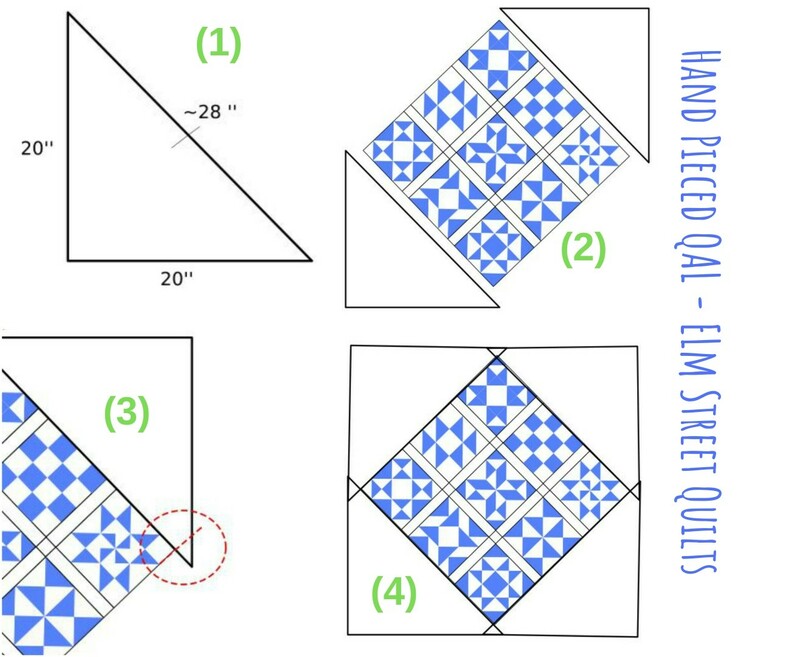 Pin carefully and sew a triangle to one side of your quilt. Repeat for other side. (see 2 below) Your diagonal edge will hang off each side by about 4''. Repeat for other two sides. Press and trim quilt top as needed to 32'' x 32''. Remember that this long edge is cut on the bias so it will stretch. Laying your work on a table in front of you can help prevent the piece from getting distorted. The on-point quilt setting will finish 32'' square. Please remember that you can choose to set your blocks into a quilt top any way that you want to - these are just suggestions. To be eligible for one of the grand prizes, you need to use at least 5 unique blocks. The grand prize link-up will open on Thursday, April 4 - we just can't wait to see what you create!! 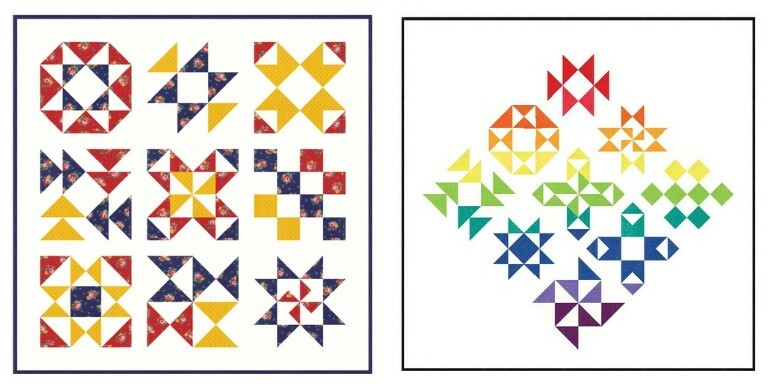 Our final block link-up is open until April 4 to give you plenty of time to finish your blocks. I didn’t participate in the quilt along, but I love how yours is progressing! Beautiful!! I had hoped to have my block 9 done before this post, but sadly I'm only halfway finished. I'll have lots of sewing to do this weekend. Thanks for hosting a great QAL. Thanks for all the info, Patty! My sashing is coming together nicely! Do you (or will you) have a tutorial on sewing on binding on a hand pieced quilt? 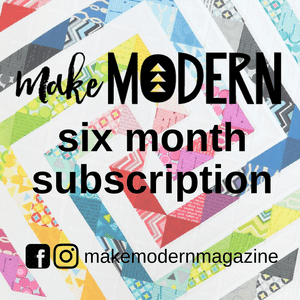 Both options make gorgeous quilts. It would be hard to choose.